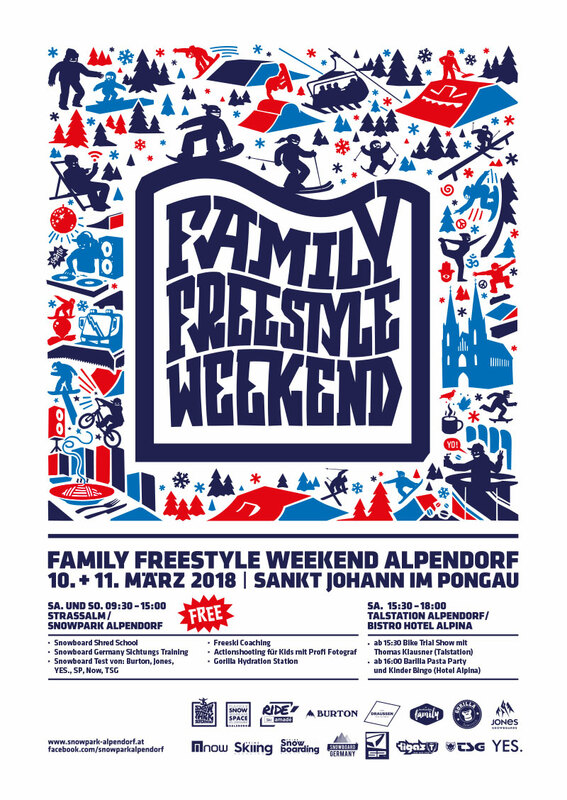 March 10-11th 2018 – Family Freestyle Weekend, Alpendorf Sankt Johann (Pongau)! 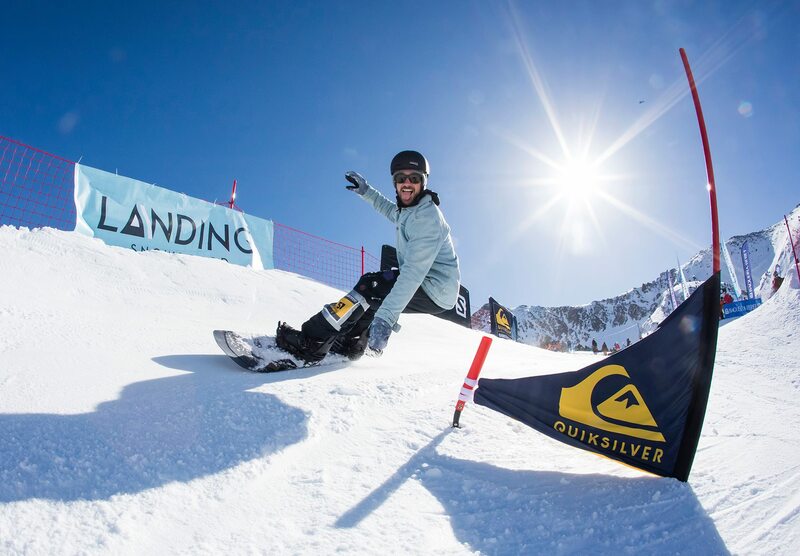 All kids who have been at this event last year are already as excited as if Christmas was around the corner: the second edition of the Family Freestyle Weekend is about to go down in the Snowpark Alpendorf in Snow Space Salzburg (Sankt Johann, Pongau). 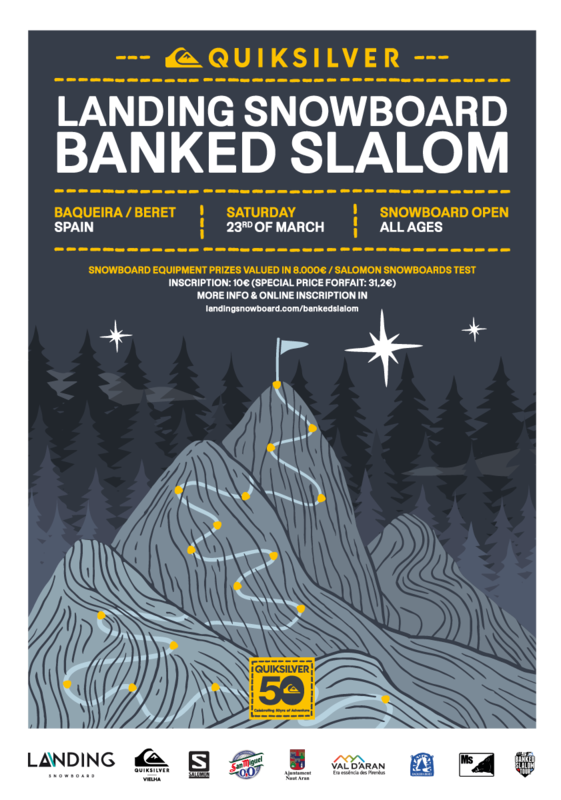 Offering lots of great action and good times for both kids and parents alike: next to brand new test material for youngsters & grown ups, there are riding technique courses for kids with pro freeskiers and snowboarders in the Snowpark, an amazing Trial Bike Show with Trial-Star Thomas Klausner, the Barilla Pasta Party, Kids Bingo with great goodies and more. 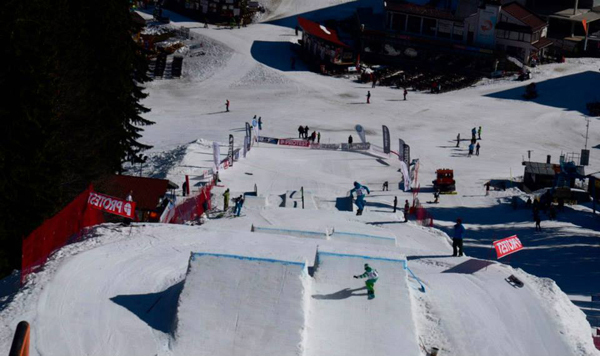 On Saturday, March 10th and Sunday March 11th the Snowpark Alpendorf is all about freestyle. 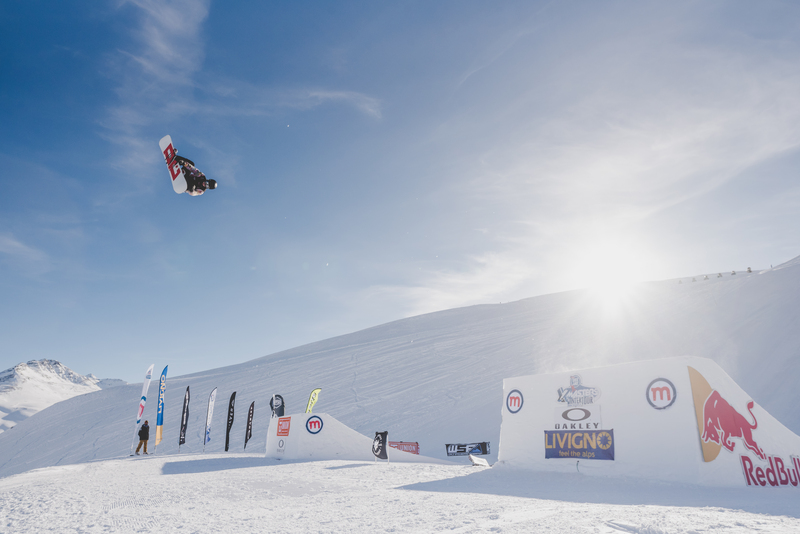 It’s widely known that the Snowpark Alpendorf is perfectly set up for freestyle newbies and advanced riders and ideal to easily learn new tricks. 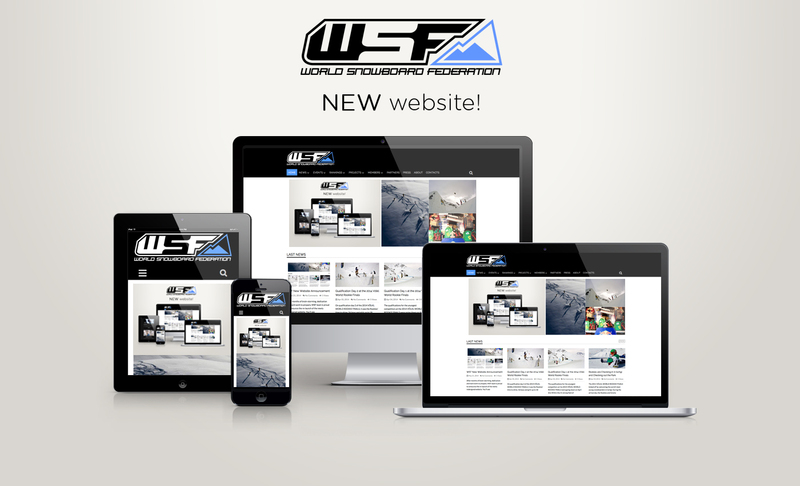 Reason enough for the ski resort Snow Space Salzburg to host an event that is catering for freestyle-stoked kids and their parents alike. 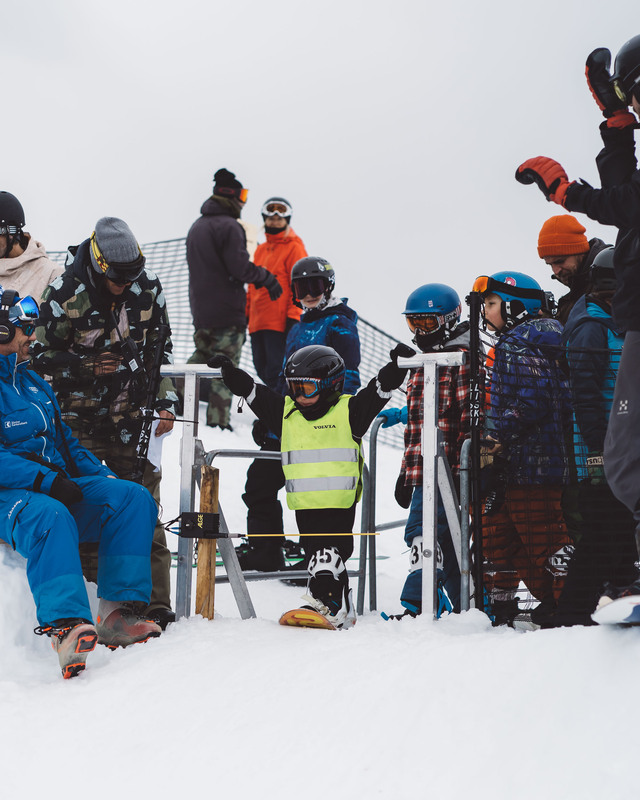 The weekend is kicked off on Saturday at 09:30am at the Strassalm, at the bottom of the Snowpark Alpendorf, with test booths by Burton, YES. 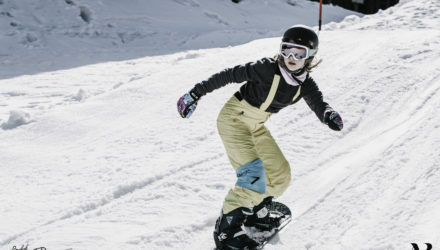 and Jones Snowboards as well as Draussen Kids Outerwear. This is also the home base for all on-mountain activities: the Snowboard Coaches of the Shred School and the Freeski Coaches will be waiting here, deinGorilla.at – the education and health program for more uga uga in life – offer tea and information on healthy foods, and snowboard beginners can get a first taste of sideway sliding in trial courses with the local snowboard school. Not to forget the Kidsshoot where a professional photographer will take action pictures in magazine quality of you. 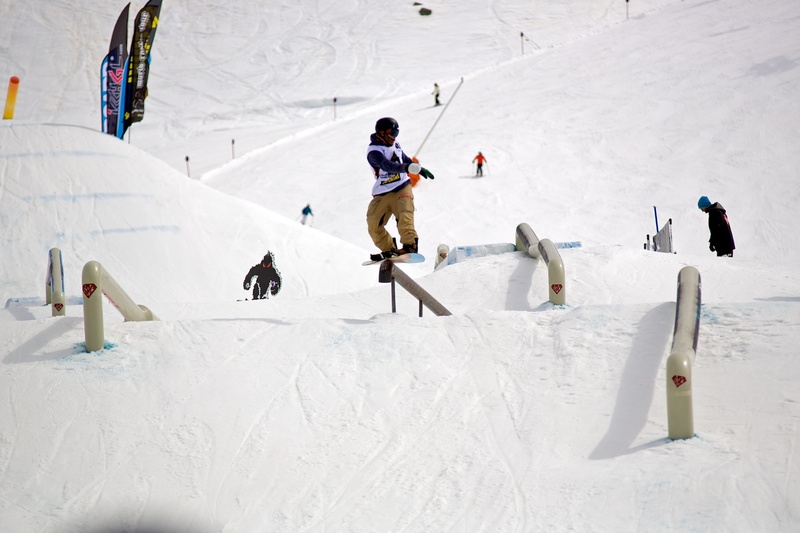 All of these activities are free for all visitors, you only need a lift ticket for the day in the snowpark. 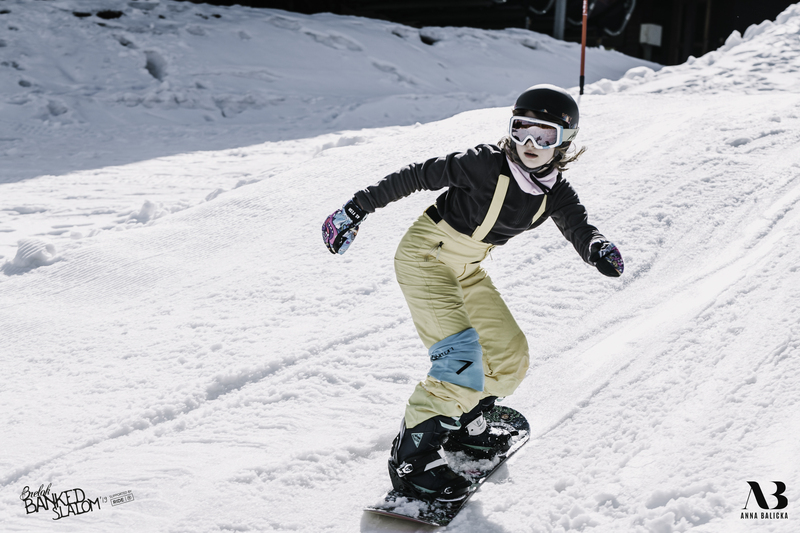 If we’re lucky and blessed with some fresh snow, the new Pow Surfers by Konvoi are offered for testing on Sunday. 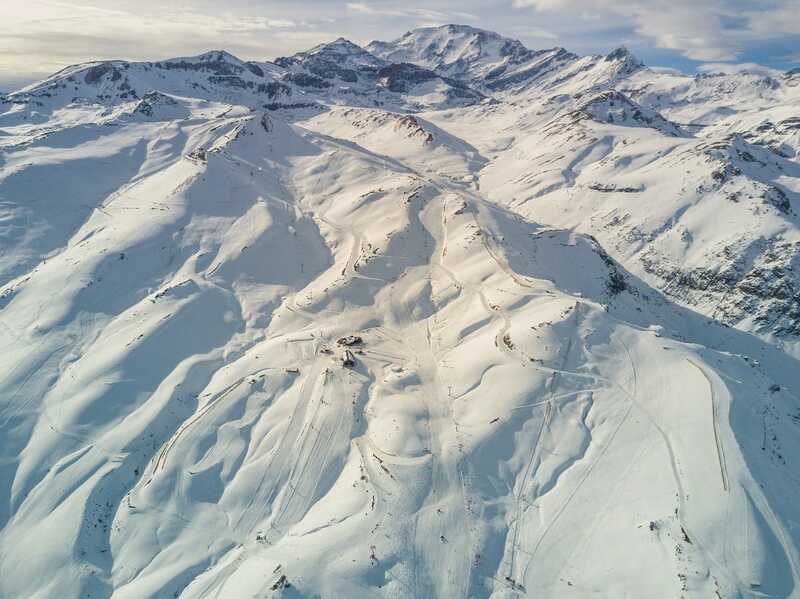 (Pow Surfers are snowboards without bindings, as the name suggests best for powder and allow for surfing snow in its most original form.) 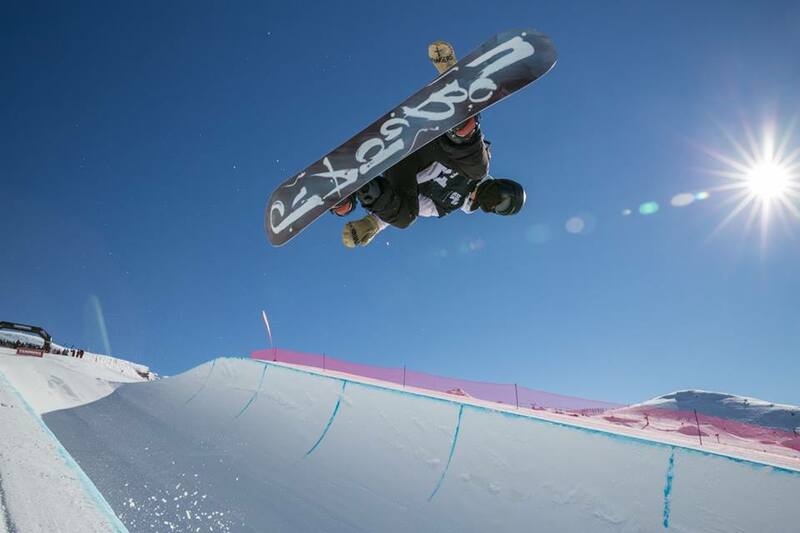 Of course all freestyle coaches are looking forward to teach some more new tricks on Sunday as well and also the snowboard test material is offered for free again on the second event day. By the way: Snow Space Salzburg in St. Johann-Alpendorf is not only offering incredible prices for kids, youth and family tickets for the Family Freestyle event, but all other weekends too: day tickets for kids (born 2002-2011) are available for only € 17, youth (born 1999-2001) for € 27 and family day tickets for €112 (2 adults, 1 kid). 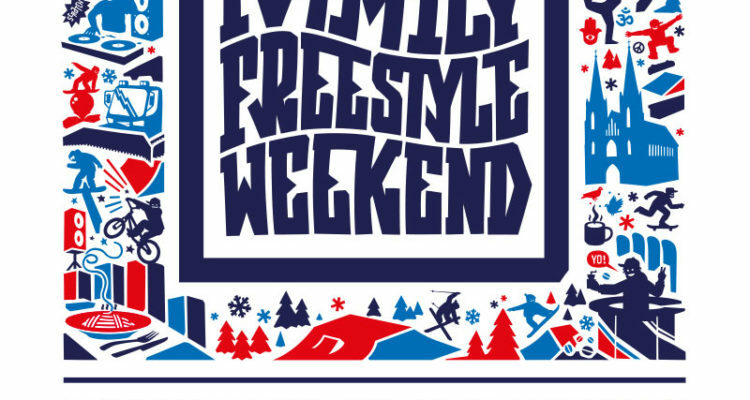 So kids, grab your parents and join the Family Freestyle Weekend! 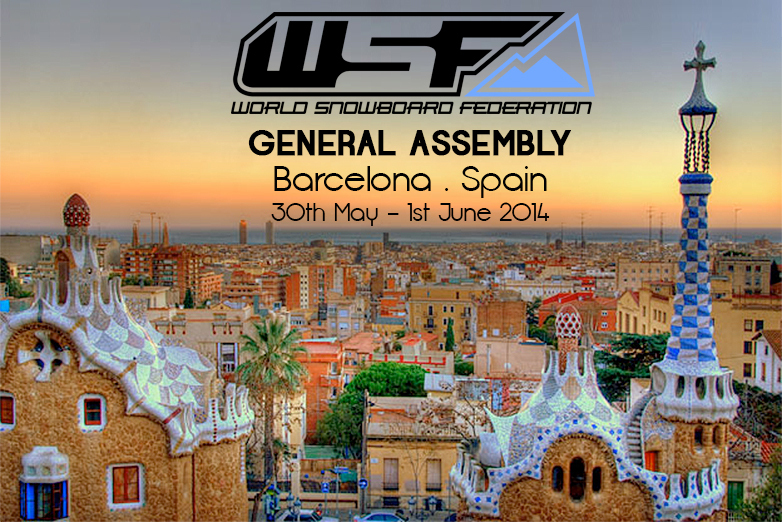 We can’t wait to freestyle with you and your parents! You only need a lift pass to get to the event area.